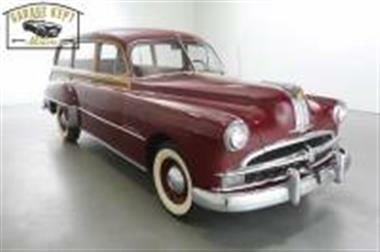 1949 Pontiac Other in Grand Rapids, MI for sale. Offered here is a preserved Pontiac timepiece. 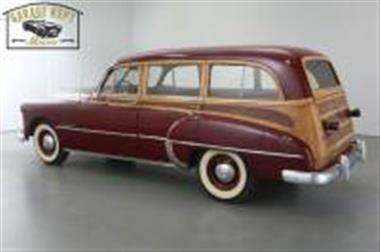 This 1949 Pontiac Streamliner 4-Door Woodie Station Wagon brings drivers, passengers, and spectators alike back to an era where style was everything. 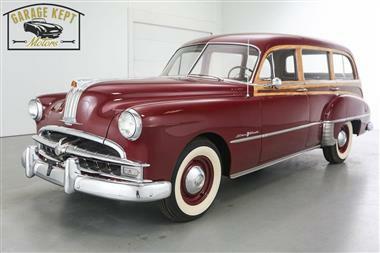 The red paint, chrome finishes, and woodie surfaces remain in excellent condition, as well as the inside of the car. 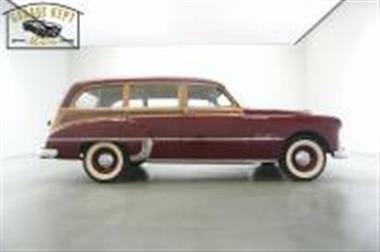 Be sure to see over 100 photos on our website: Garage Kept Motors.<br /><br />This car was acquired out of a large estate in Oregon several years back and since it has had all mechanicals gone through. 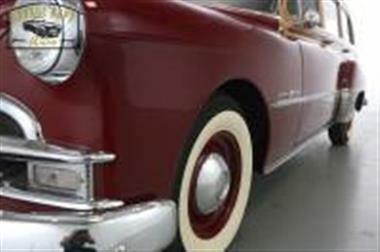 It starts, runs, and drives like the day it rolled off the showroom floor. Be sure to watch video as well. 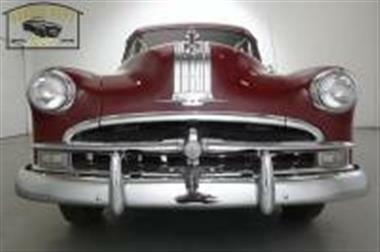 It is powered by Pontiacs legendary Silver Streak Straight 8-Cylinder engine with 248 cubic inch displacement, cruising 103 horsepower, and rear-wheel drive. Gears are operated through a standard three-on-the-tree manual transmission with push-button start. They truly dont make them like they used to. 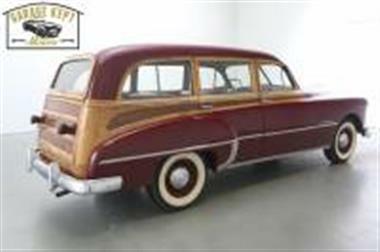 Moreover, the Pontiac line no longer exists AND they only made this model from 1949 to 1951, which is why this car is a true collector. You will be hard-pressed to find another one this clean for the price offered here. 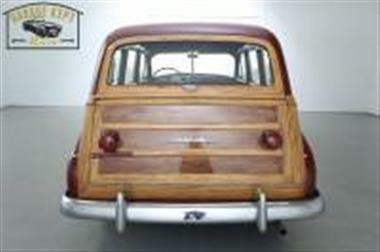 Concours examples are selling north of $125k.<br /><br />Call or e-mail if interested, or to make a reasonable offer. Thank you for looking.